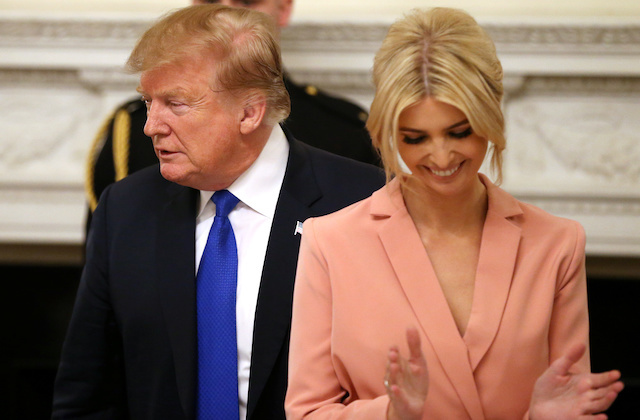 Ivanka Trump responded Sunday to the end of special counsel Robert Mueller’s investigation by tweeting a famous quote from former President Abraham Lincoln. “Truth is generally the best vindication against slander,” the quote reads. The Trump family has approached the nearly two-year-long investigation into alleged Russian interference in the 2016 presidential election with confidence. In an interview with ABC News last month, Ivanka said that she had “zero concern” about the probe.